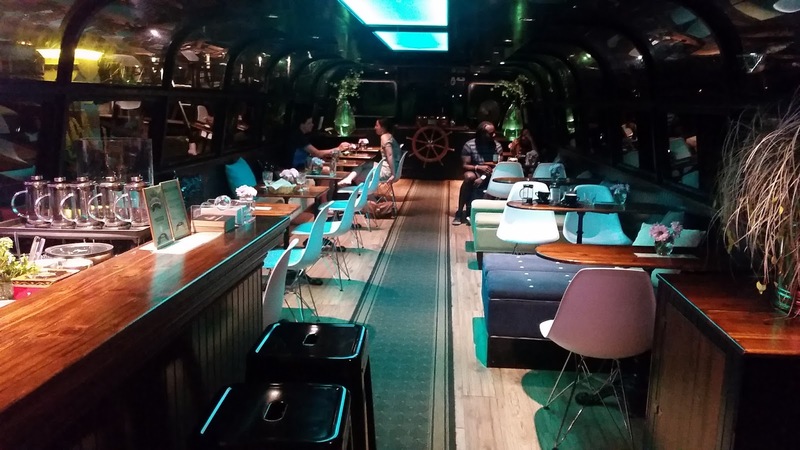 Canal Lounge is a unique floating bar café on a 45 year old canal boat! 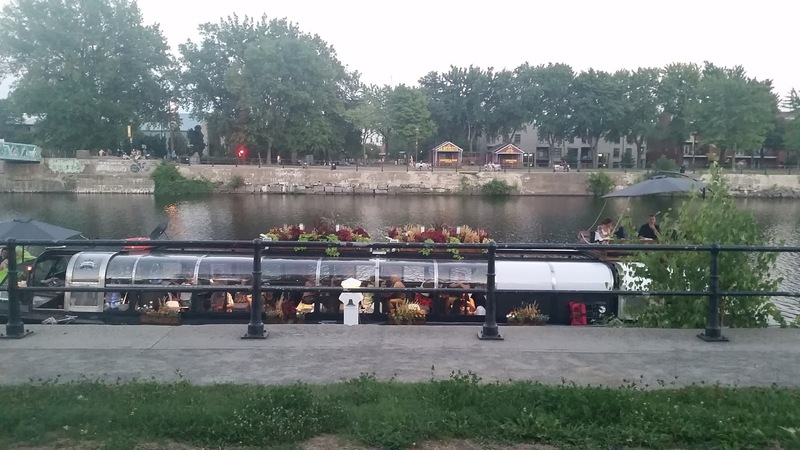 It's the first of its kind on Montreal, located on the Lachine Canal. It's the perfect spot to get in the nautical spirit for happy hour, or for a night cap. 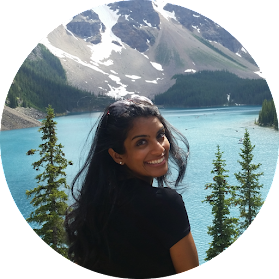 The boat is parked on the dock steps just steps away from the Atwater market and is open during from May 27th until October this year. The atmosphere is so beautiful around sunset and I love the lounge music. I went with some colleagues and we started our evening inside the boat and then got lucky enough to find a spot on top of the boat. We sipping our French press coffee and chatted on the boat for a few hours while enjoying the summer breeze. 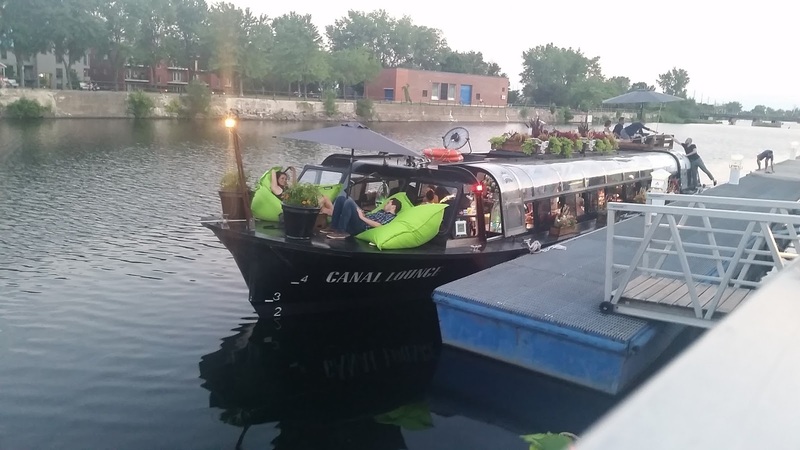 Don't miss your change to enjoy a beautiful Montreal summer day on this gorgeous boat!